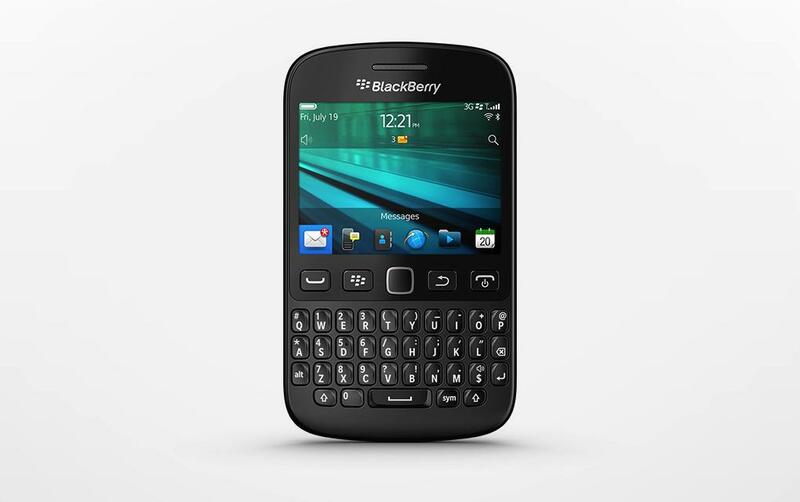 BlackBerry has recently launched its latest handset - BlackBerry 9720. The phone will run on its older operating system, which is BlackBerry 7 OS instead of its latest launched BlackBerry 10. The phone comes with a 2.8-inch touchscreen with a 480 x 360 resolution with 214 ppi as well as a trackpad. It will feature a QWERTY keyboard and will also have a dedicated shortcut key to access BlackBerry Messenger a lot faster. Other features include 512MB of internal storage, expandable up to 32GB with a microSD card, a 1450 mAH removable battery, a modest 5MP back camera but not a front-facing one. 0 Respones to "BlackBerry launches its latest handset – BlackBerry 9720"